Apple’s AirPods earphones swept the market in an unexpected way and now, the Cupertino-based company hopes for an encore performance at the high end of the market. 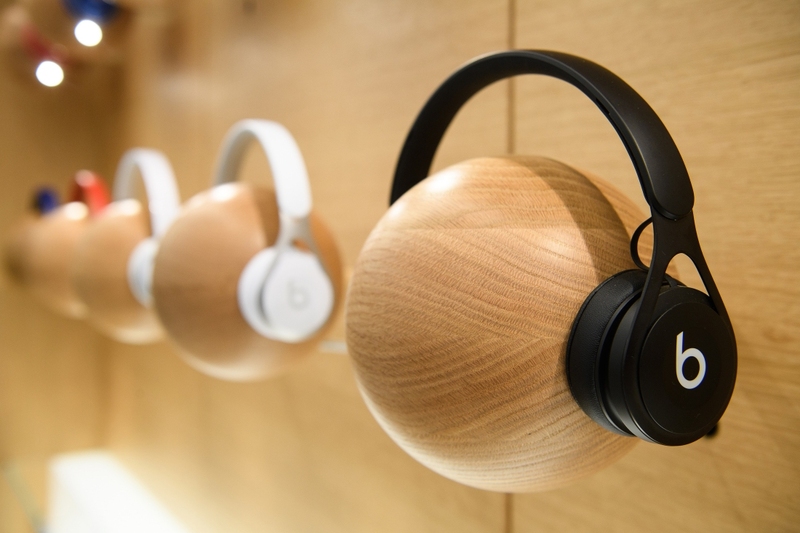 Sources familiar with the product’s development claim Apple is working on noise-canceling, over-ear headphones that’ll rival offerings from market leaders such as Bose and even Apple’s own Beats by Dre. Apple intends to launch the new headphones in time for the lucrative holiday shopping season although development challenges could toss a wrench into those plans. That is, assuming they ever get finished. Much like the HomePod, the development of Apple’s over-ear headset has been an on-again, off-again affair over the past year. Sources say Apple could redesign the headphones again before launch or even scrap the project entirely. It sounds as if the project’s fate could go either way at this point. If the project does graduate to a consumer product, it’ll be one with wireless pairing capabilities similar to the AirPods. Speaking of, future revisions of Apple’s wireless AirPods are expected to be water resistant and house a new wireless chip to enable Siri voice activation. It’s clear that Apple wants to pin a premium price tag on the headphones but finding that sweet spot among offerings from market leaders such as Bose and Sennheiser will be crucial. People are willing to a pay a premium for a high-end product but once crossing a certain price barrier, consumers feel as if they are overpaying. Identifying that sweet spot will be crucial.